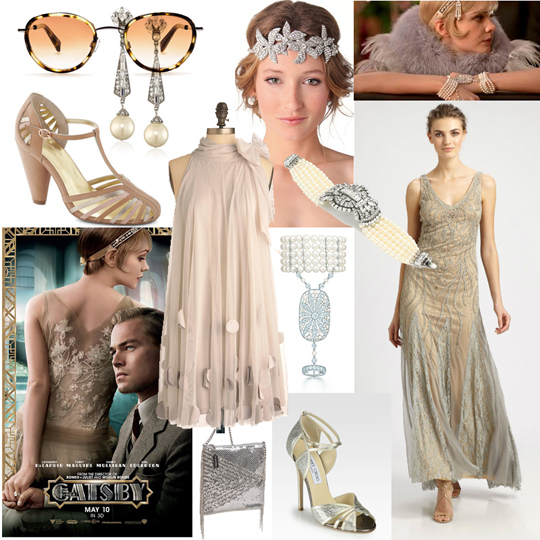 Love the Gatsby style! I just saw it yesterday aaaand I have my English final on it soon. One of my all time favorite books. Hope to make it back to the mat after finals are done!